If you would like to have a walk around in one of our structures, this is it! It was built to showcase our work at Foxcotte Fencing in Barton. 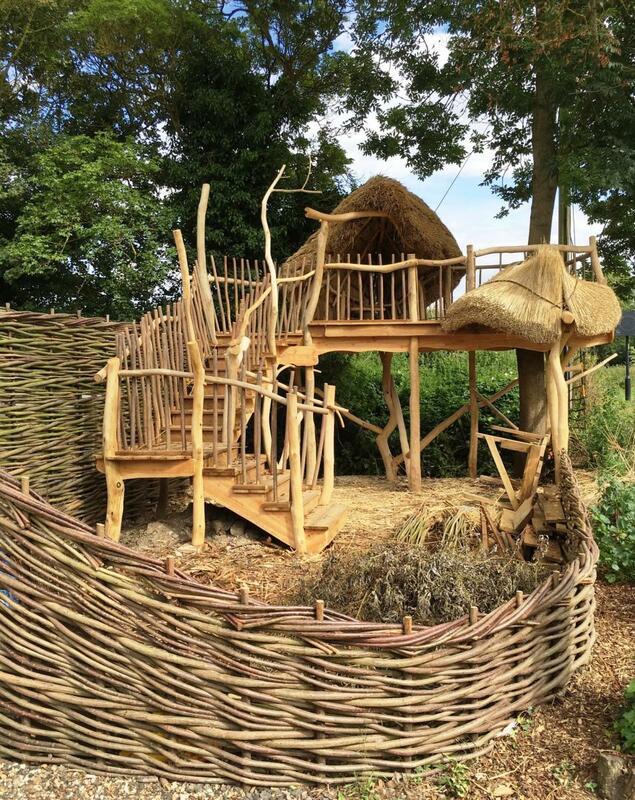 It was great fun putting a thatched roof on one of our structures for the first time, something we can’t wait to do again!